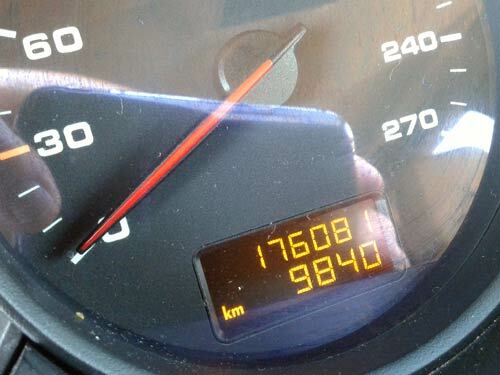 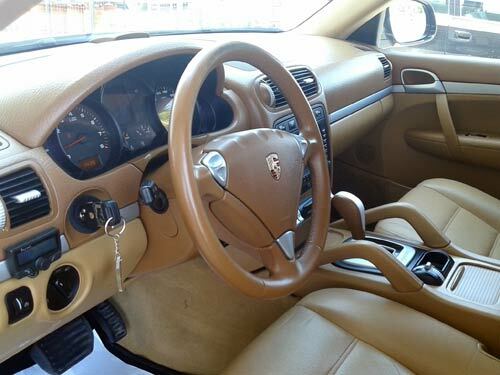 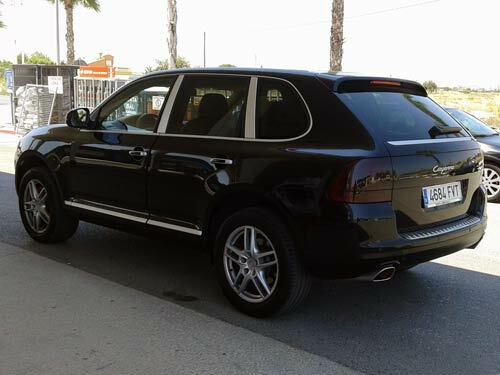 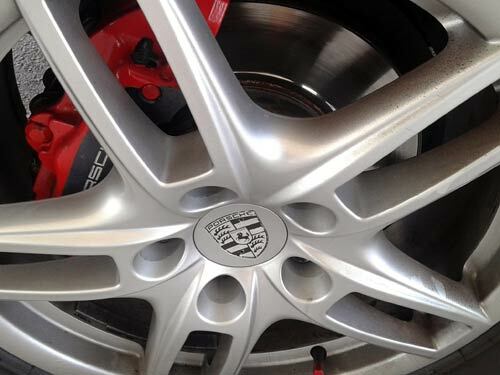 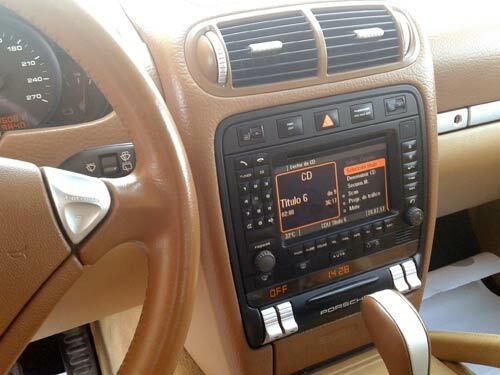 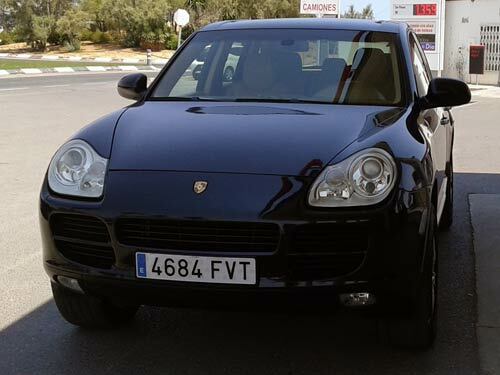 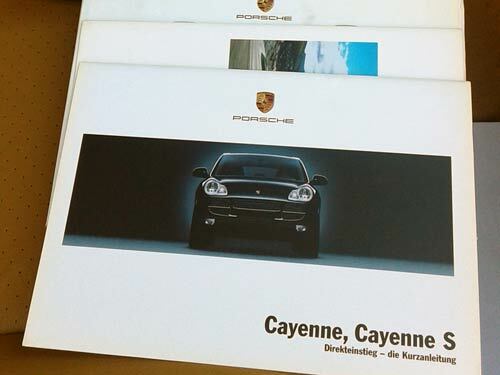 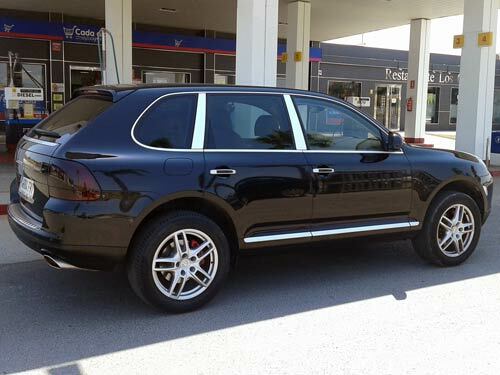 Porsche Cayenne S Auto/Tiptronic Used car costa blanca spain - Second hand cars available Costa Blanca and beyond! 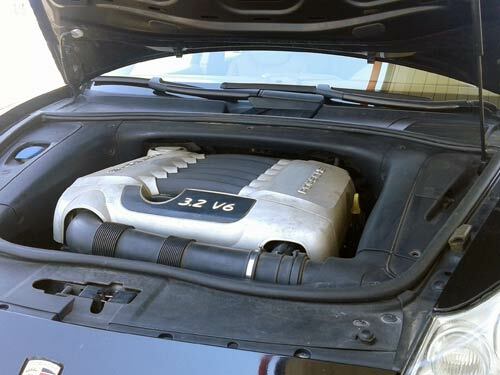 What an incredibly low price for such build quality and performance! 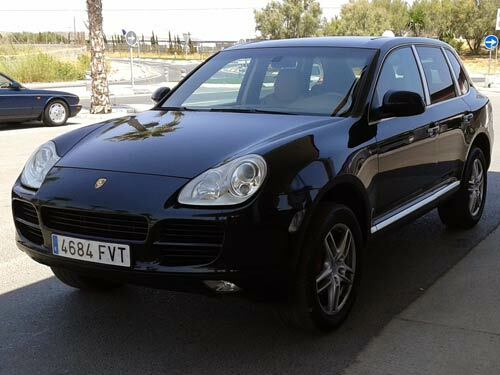 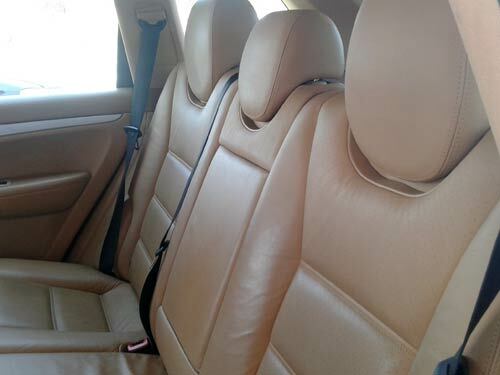 This stunning Cayenne looks exceptional in metallic black with full tan leather. 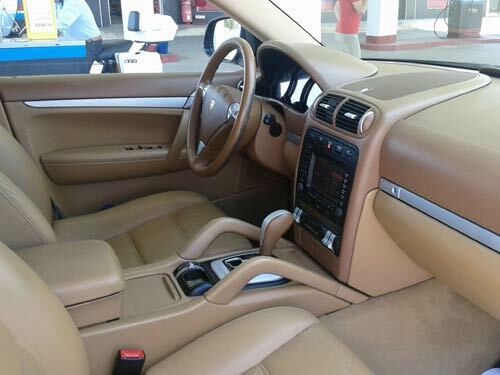 Ready for you to test drive today.